Harassment in the workplace is a serious problem. It only takes one inappropriate comment for someone to file a claim. 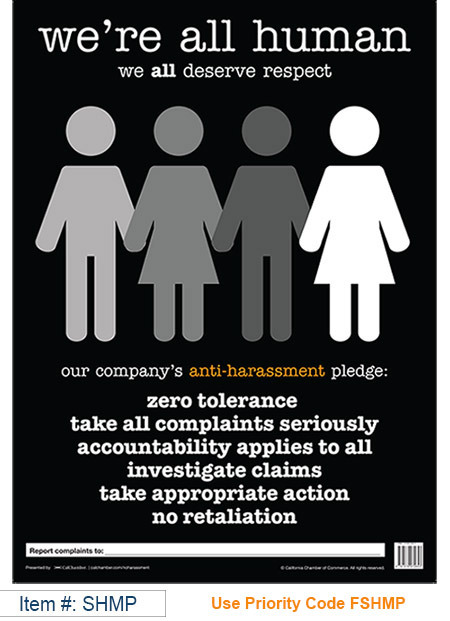 Just ask any employer blindsided by a workplace harassment lawsuit—the financial costs are enormous, not to mention the damage to a company's reputation, employee morale and productivity. Developed by legal experts and HR training professionals, this training for individual learning covers key federal discrimination and harassment laws. 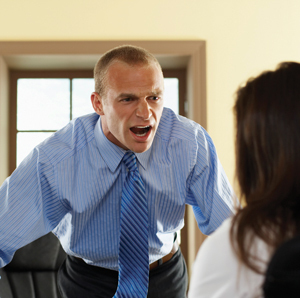 Engaging videos provide relevant content and cover real workplace issues that create a hostile workplace, such as quid pro quo sexual harassment, false accusations, and discriminatory behavior based on ethnicity. 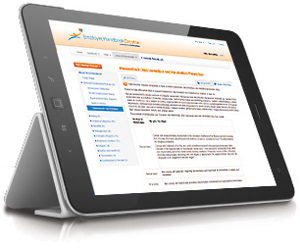 Want to know about state-specific requirements? Links to more information are provided in this course. 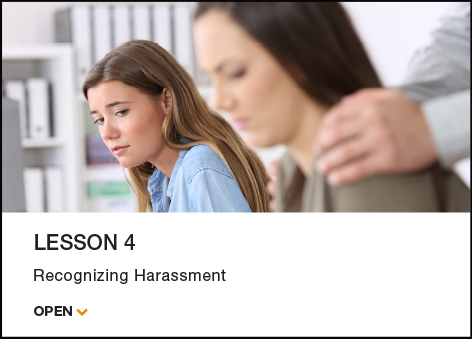 Recommended supplement to the California Harassment Prevention Training course for California businesses with offices outside of California, Connecticut, Maine and New York. Pricing Information: Since access to the course is granted upon purchase, these training courses are nonrefundable. This course is approved for 2.0 (General) recertification credits toward PHR, SPHR, GPHR, APHR and PHR/CA through the HR Certification Institute (HRCI).